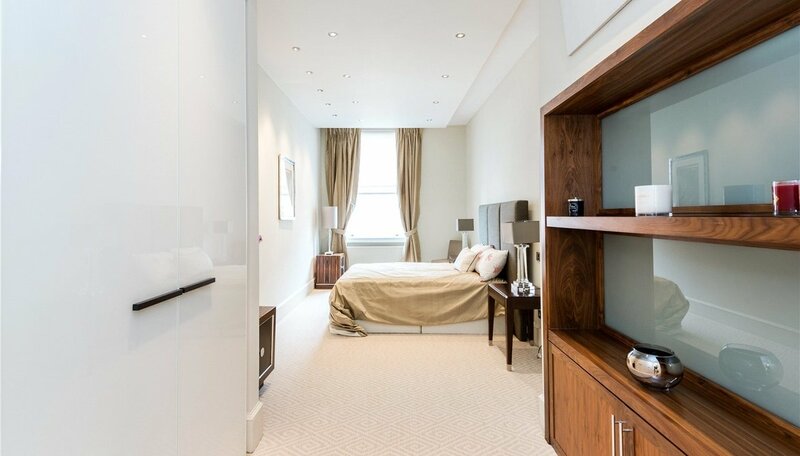 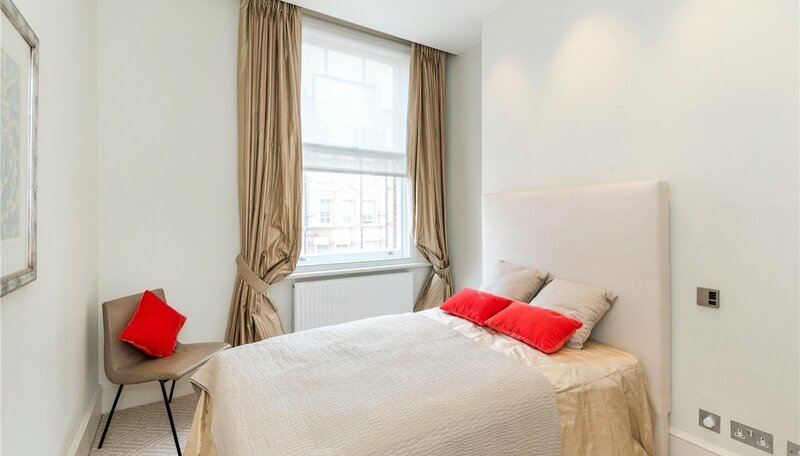 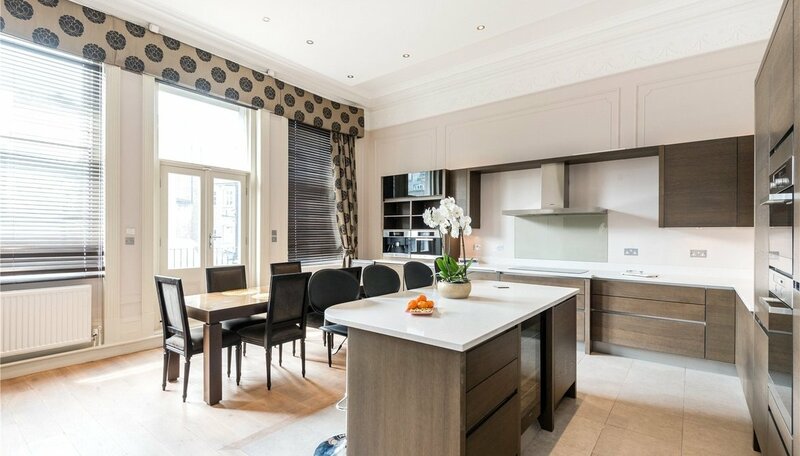 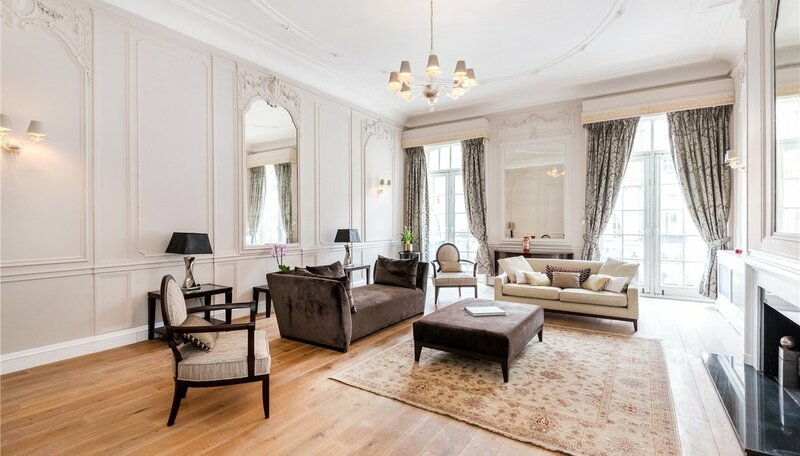 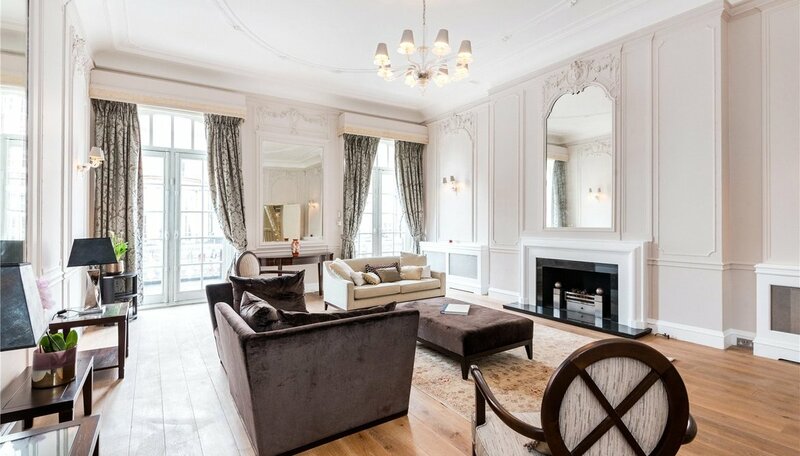 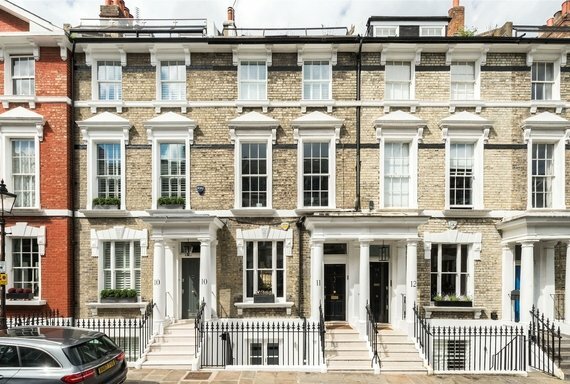 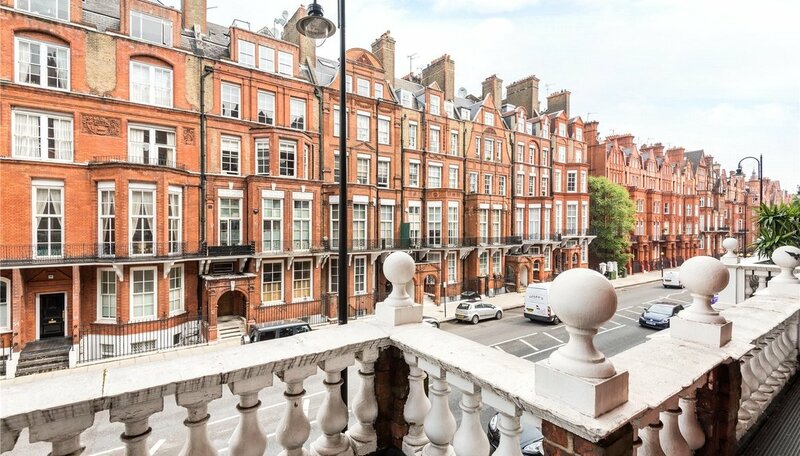 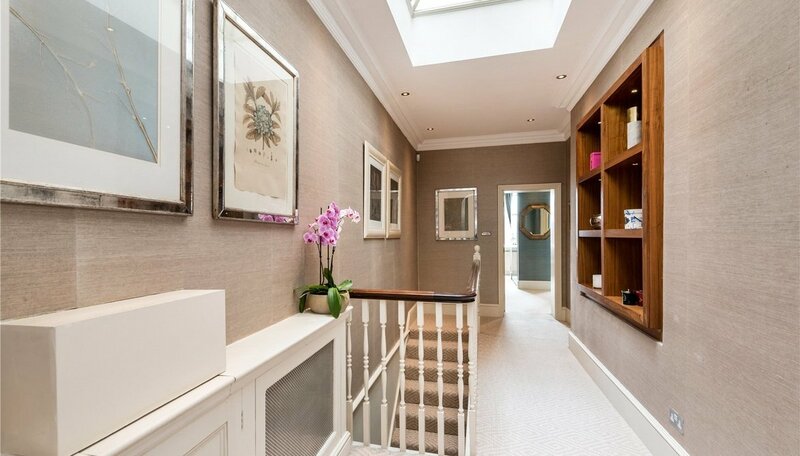 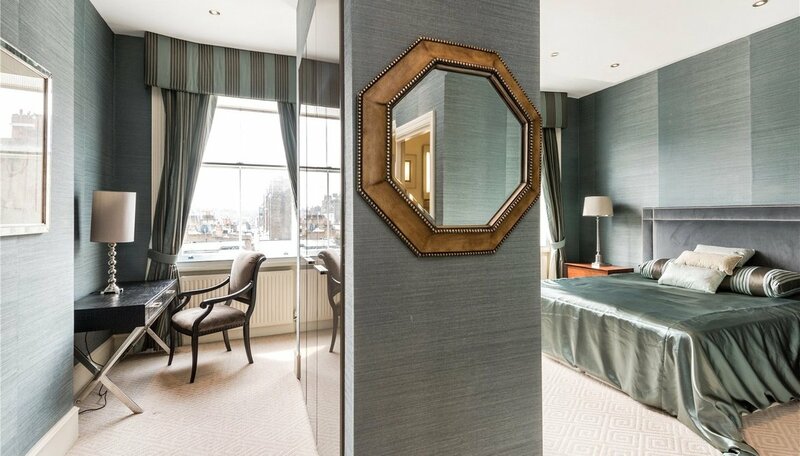 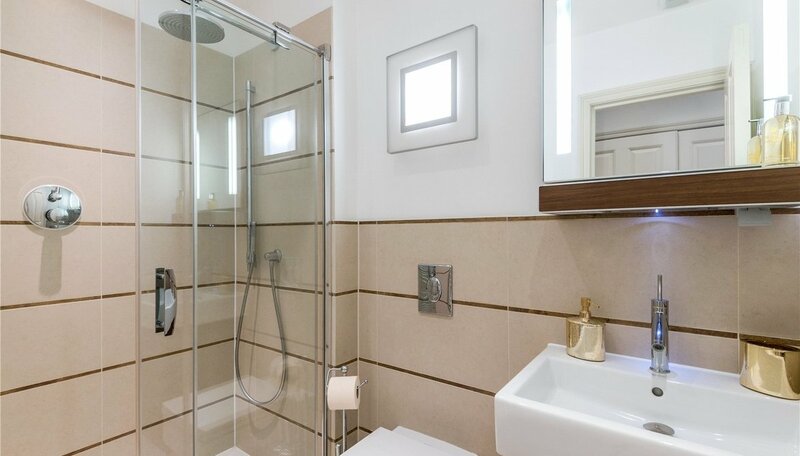 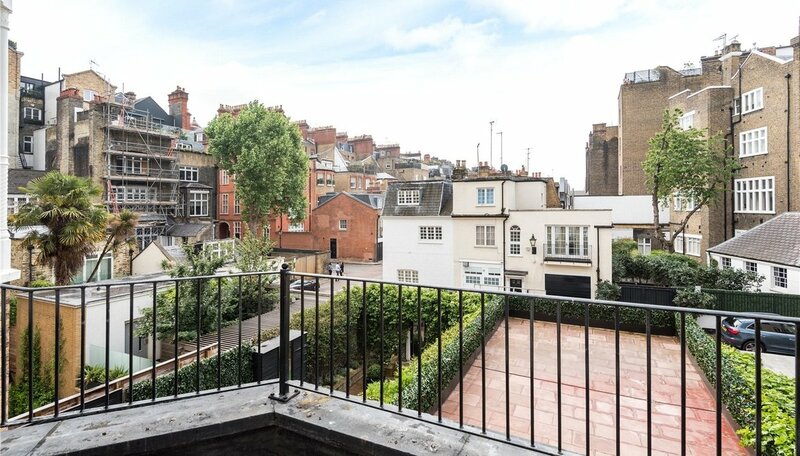 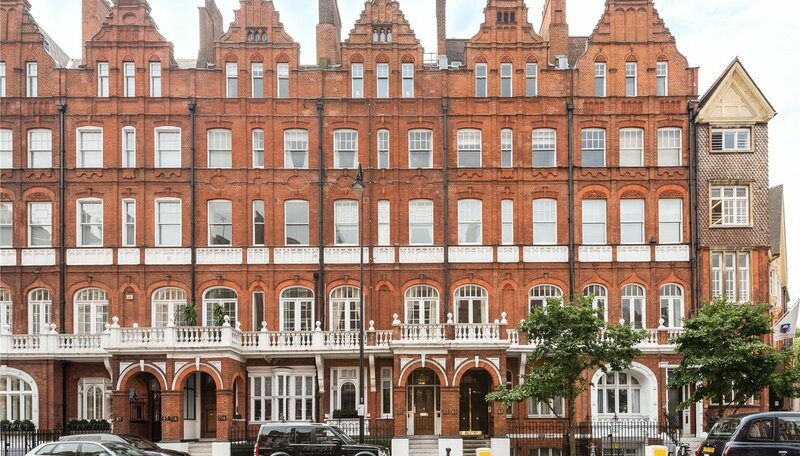 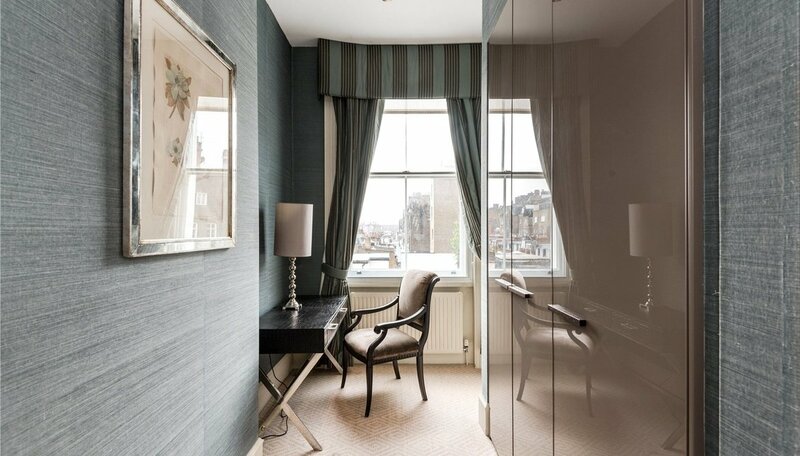 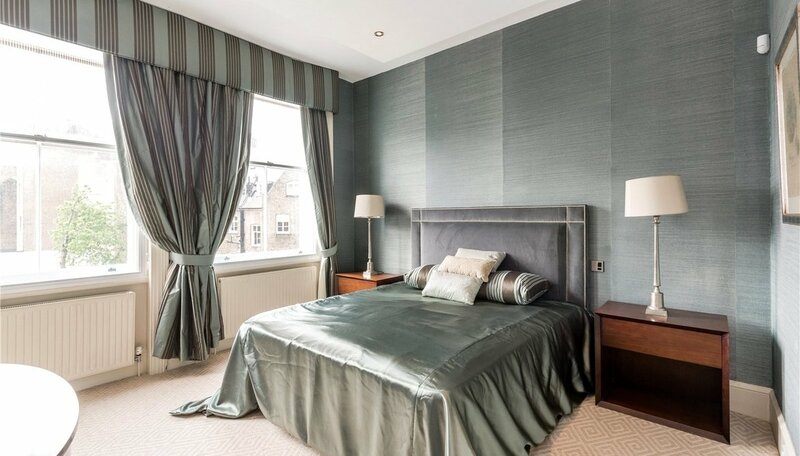 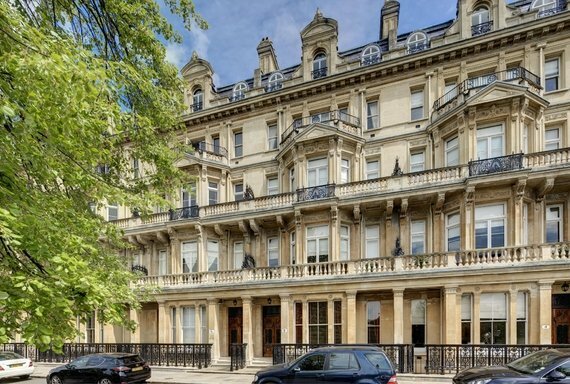 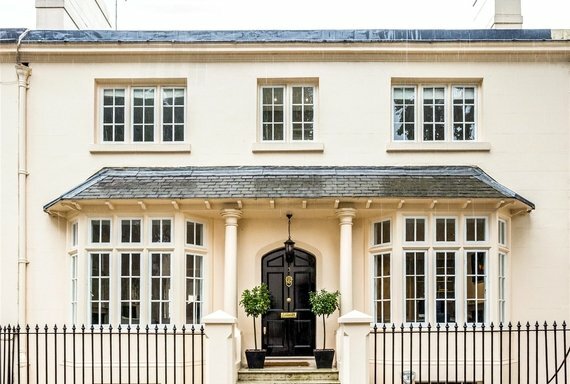 stylishly refurbished at this highly sought after Knightsbridge address. 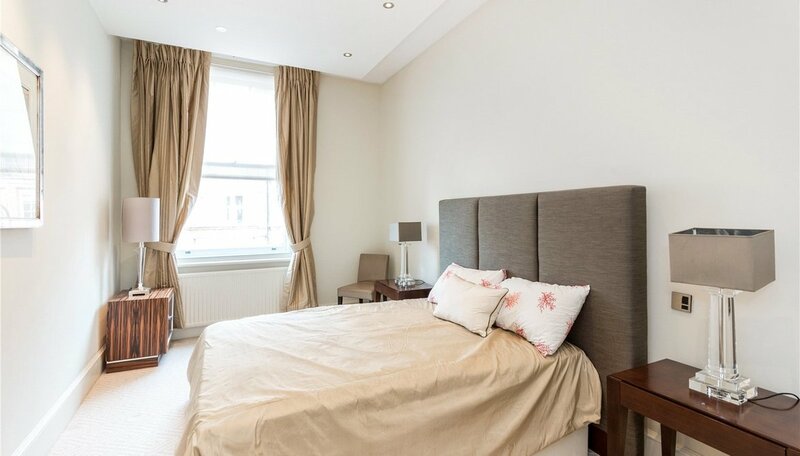 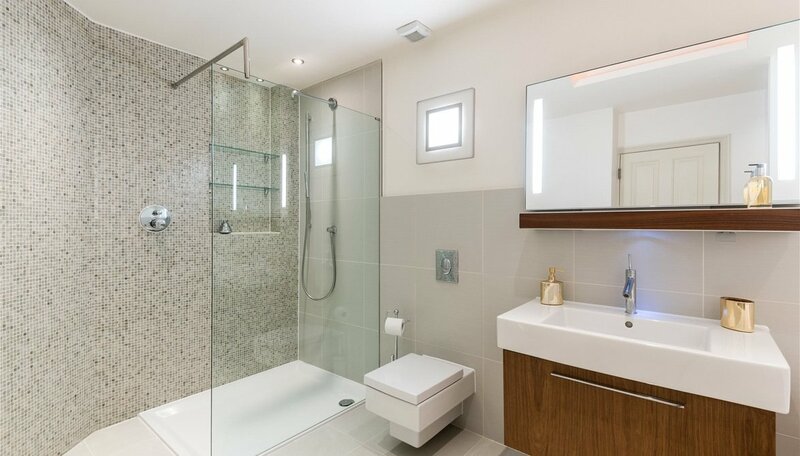 Well laid out with three bedrooms, the property boasts an elegant reception room with feature high ceilings and full length windows. 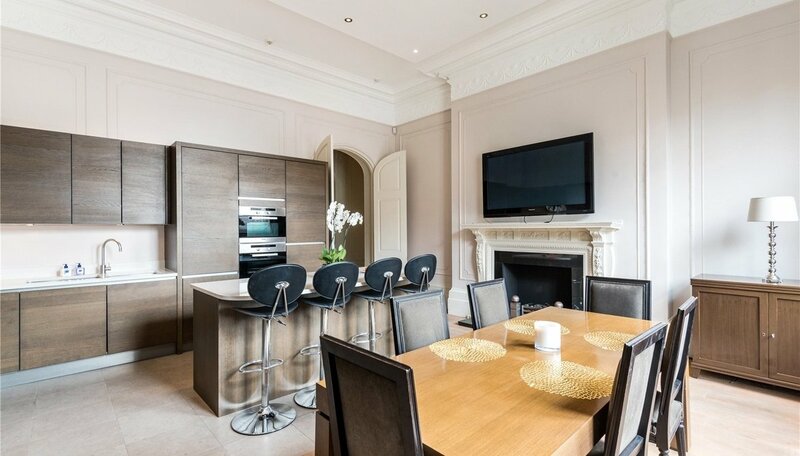 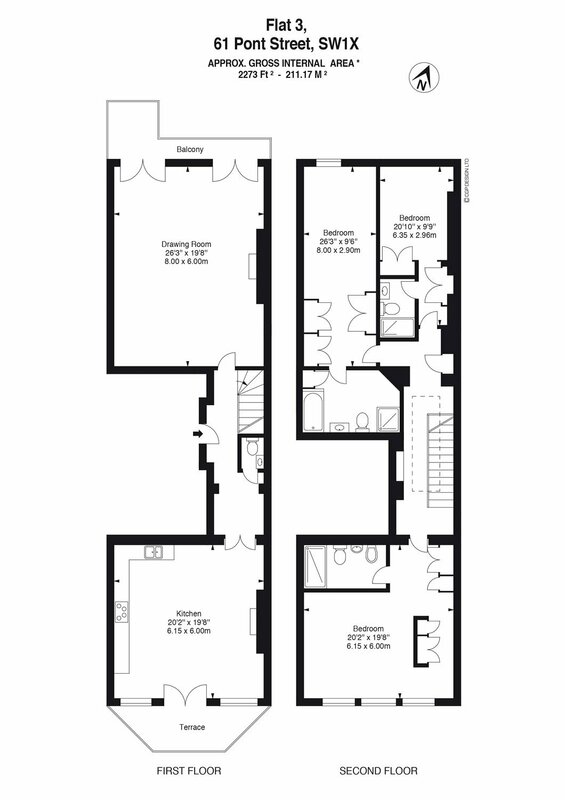 The apartment displays stunning wood flooring in some rooms and benefits from an exceptional reception room and kitchen which is ideal for entertaining.